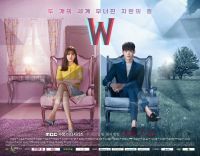 A mysterious melodrama about a parallel universe which depicts a man and a woman who live in the same Seoul but in different environments. 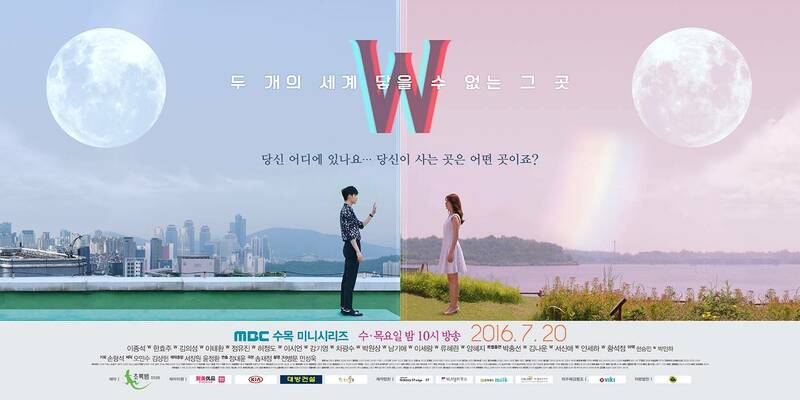 Korean Drama of the Week "W"
Who is the most memorable female doctor in medical K-dramas? 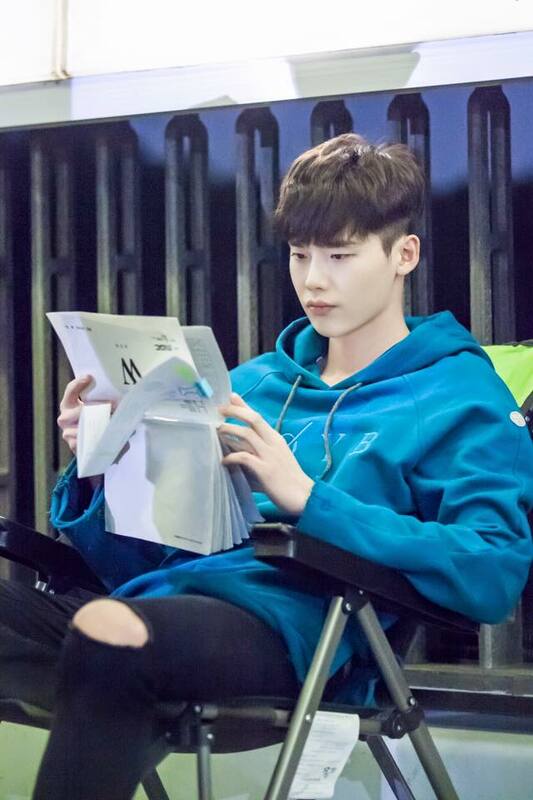 Which Actors/Actresses Joined YG Entertainment? 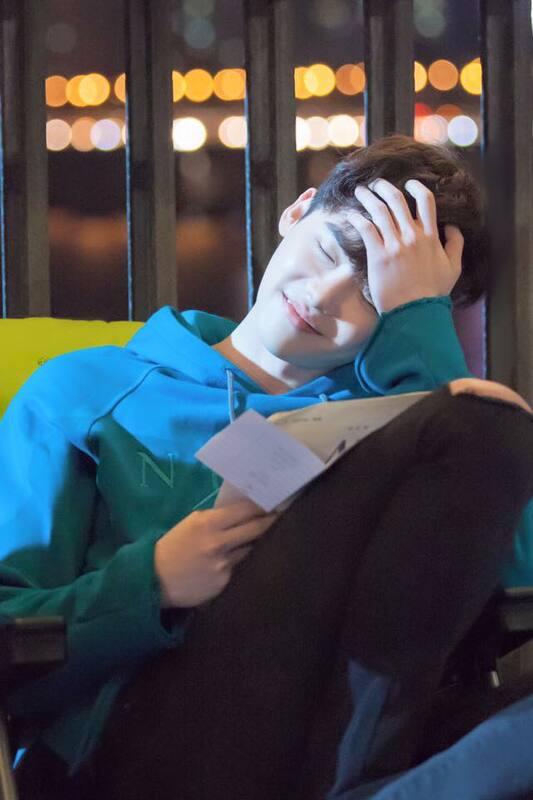 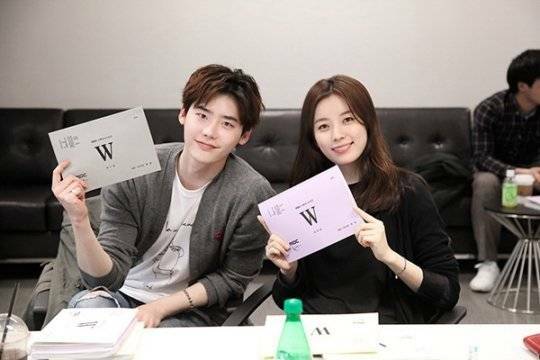 [Just out on Blu-ray and DVD] Korean drama "W"
[Upcoming Blu-ray and DVD Release] Korean drama "W"
[Photos] Lee Jong-suk tears up at Thai fan meeting, "Thanks for loving a foreign actor"
[Photos] Lee Jong-suk quenches thirst with "W"
"W" Han Hyo-joo, "We kissed once every episode"
Lee Jong-suk, "W" finishes, "It was intense", "I'm proud of it"
[Spoiler] "W" Lee Jong-suk gives Han Hyo-joo wedding ring and says "You're free"
[Photos] Lee Jong-suk, "The kiss scene with Han Hyo-joo needed a lot of preparation"
N.Flying Kim Jae-hyun to star in "Weightlifting Fairy Kim Bok-joo"
[Spoiler] 'W' Lee Jong-suk surprise kisses Han Hyo-joo, "It didn't make you disappear?" 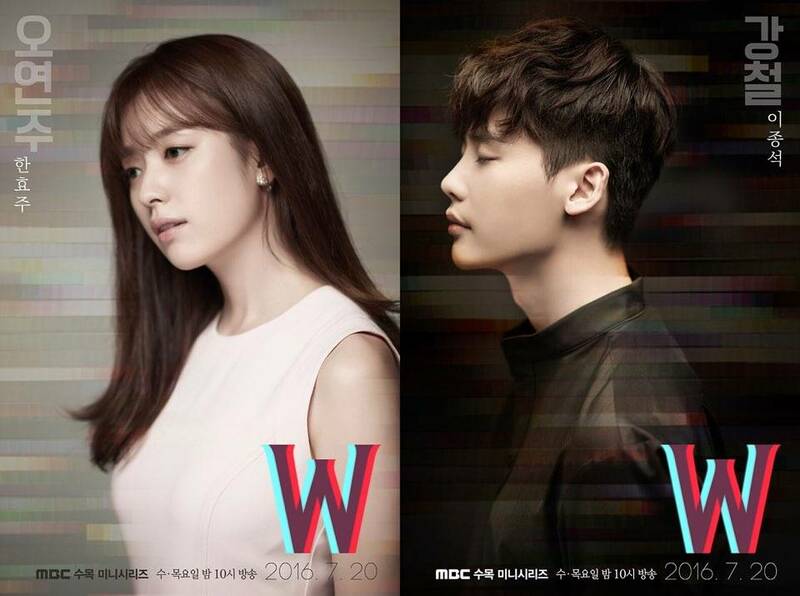 "W" production, "Lee Jong-suk to create spectacle moments"
Mi Ram to star in MBC "Shopping King Louis"
[Photos] Added posters for the upcoming Korean drama "W"
Han Hyo-joo and Lee Jong-suk's connection in "W"
[Photos] Added poster shooting images for the upcoming Korean drama "W"
Jung Yoo-jin meets Lee Jong-suk through "W"
Seo In-guk to star in MBC "Shopping King Louis"
[Video + Photos] Added new teaser, images and updated cast for the upcoming Korean drama "W"
Lee Jong-suk, "28 but still shy guy"
View all 255 pictures for "W"